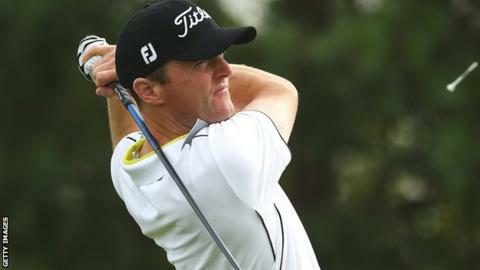 Michael Hoey fired a superb seven-under-par 64 in Moscow to end the Russian Open in joint fourth place. The five-times European Tour winner from Belfast carded four straight birdies from the second and picked up shots at 11, 12 and 13. Hoey finished three shots behind winner Lee Slattery from England, who was a stroke clear of Estanislao Goya. Niall Kearney (69) was two under with Brain Casey (70) one under and Damien McGrane (70) one over.